Who doesn’t love cheap games? Well, sometimes they can be absolute trash but every now and then you find a classic gem, a diamond in the rough. Here are 10 games that are under $10 that I think are worth getting if you’re a little strapped for cash. 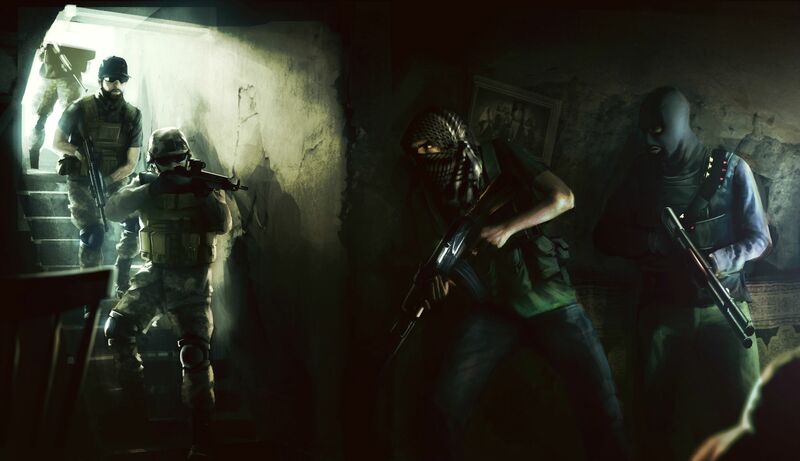 Military Shooter Insurgency may be old but a must have if you’re a fan of tactical FPS games like ARMA and CSGO that require teamwork and patience and for $9.99 what’s not to like? Well, it’s no secret that the game is aging and as the next installment bursts into life, it may be a smart choice to save your money hence Insurgency claiming 10th place. 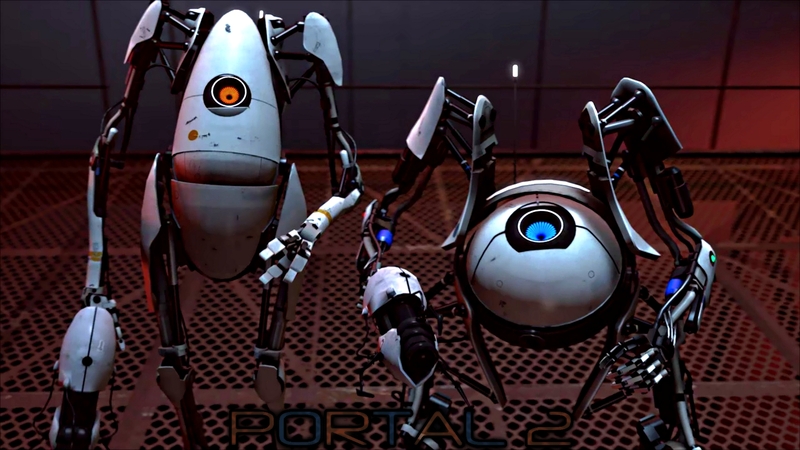 Valve’s classic puzzle gem Portal offers an impelling story told through a whimsical narrative that has something for everyone. 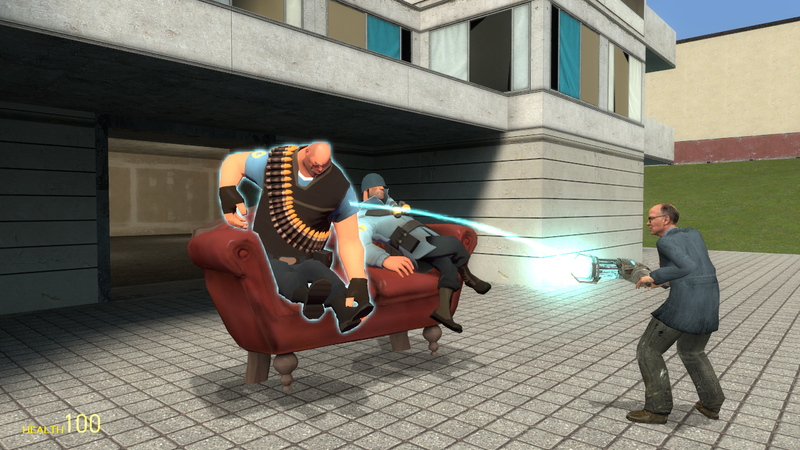 Oh, and there’s multiplayer; what’s not to like? Grand Theft Auto 3 was a pivotal installment in the franchise as it took Grand Theft Auto into the 3d realm and it paid off with today the fifth game spawning millions of dollars in revenue. 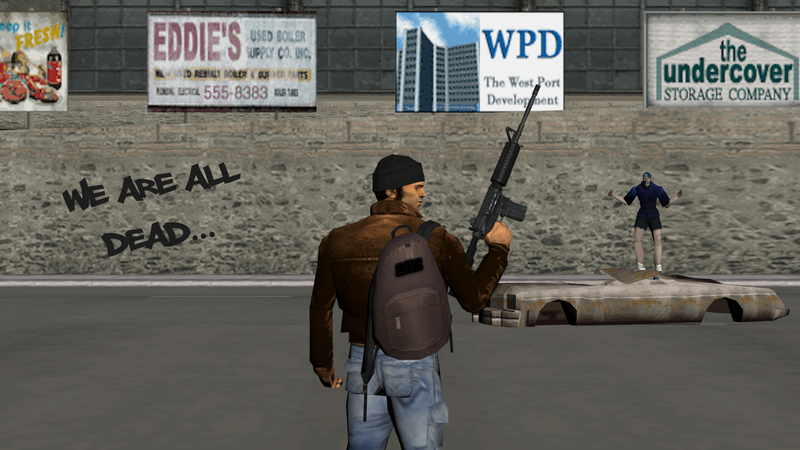 GTA 3 is also a great sandbox game with a plethora of mod support so if you get bored of the vanilla experience why not play as Link? Ever been to a densely populated city like New York or London? If so, you may have used the overpopulated subway system that inhabits the underground layers of the city but what if you got the option to redesign it? 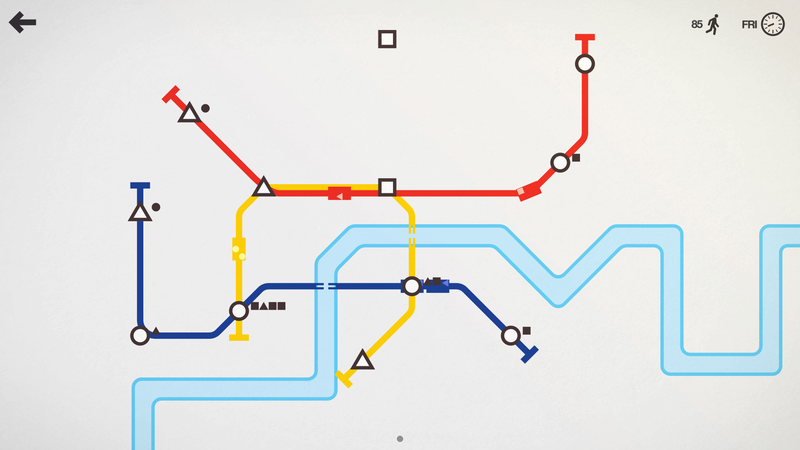 Enter Mini Metro, a unique puzzle game that’s nothing short of a masterpiece. If you’re into cold war-era border officer simulators then Papers, Please is the game for you. 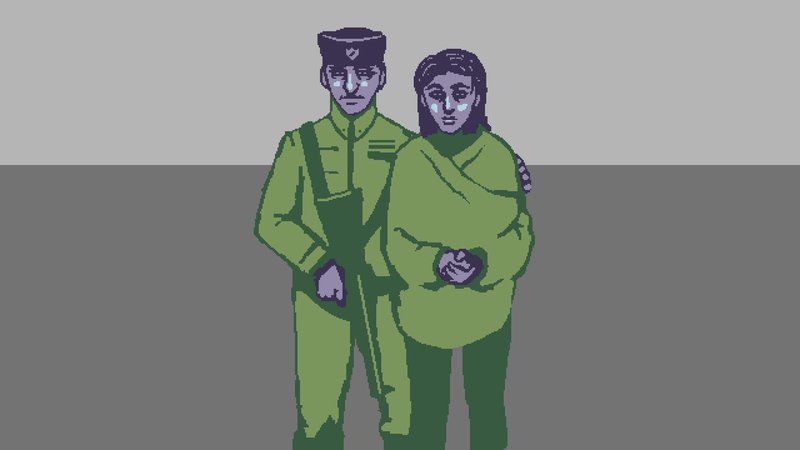 You play as a low-income customs officer that oversees who gets into the fictional nation of Arstotzka which is seeing some major turbulence. The game takes you through the traumatic life of the officer and slips in some story-pushing characters who show up at your office to get their papers checked. Even if you’re not a fan of simulations, this one is worth checking out. Unexplored has been a favorite of mine for years. Infact, it was the first game I reviewed all the way back in 2016 when it was trawling through early access. Now, the game has launched a full release, complete with a handful of free DLCs including one that gives a nod to Aliens. 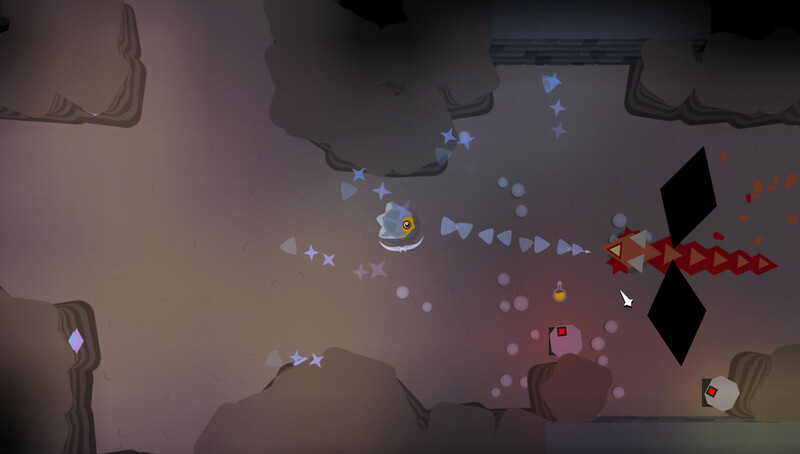 The game is effectively a roguelike dungeon crawler that sees you fight all sorts of weird and wonderful creatures (and turrets). 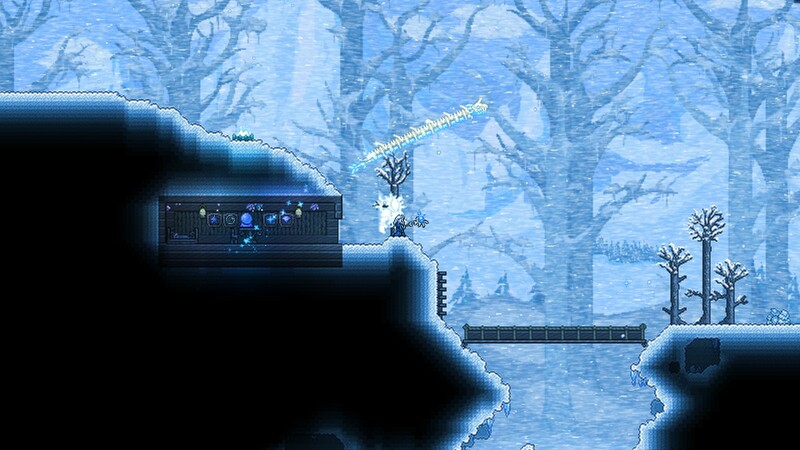 Ah, Terraria. Minecraft but 2d as most people dub it though the game has taken a life of its own and is arguably an essential to own on Steam. Don’t be fooled by the fact it’s a side scroller because Terraria has some twists and turns (gameplay and terrain wise) that will pleasantly surprise you. Fallout New Vegas was bound to make this list. After all, it’s the most beloved game in the long running post-apoc franchise. 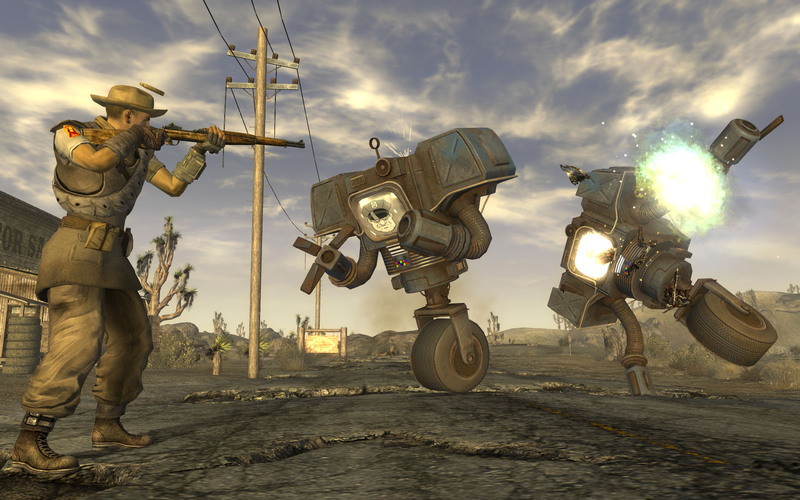 Essentially, it takes Fallout 3 and sprinkles a dollop of spaghetti western which results in a game that has kept fans playing to this day thanks to the endless replayability and healthy modding scene. 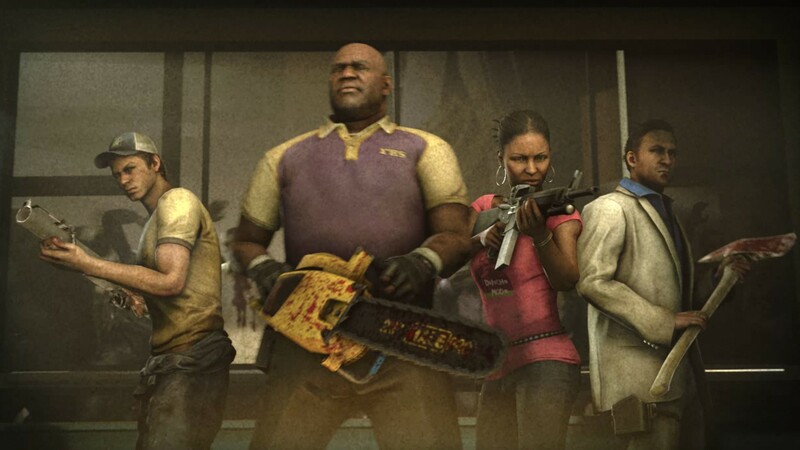 Left 4 Dead 2 is another essential for every Steam user; the 4 player co-op zombie shooter gorefest multiplayer whatchamacallit has been a prominent go to game for those times when you really want to shoot something. It’s a steal for $10, and if you’re willing to hold out for the next sale, it’ll be even cheaper. What can I say about the game that has defined PC gaming for many years? This is starting to turn into a ‘essentials for every Steam user’ list but this is an absolute must. 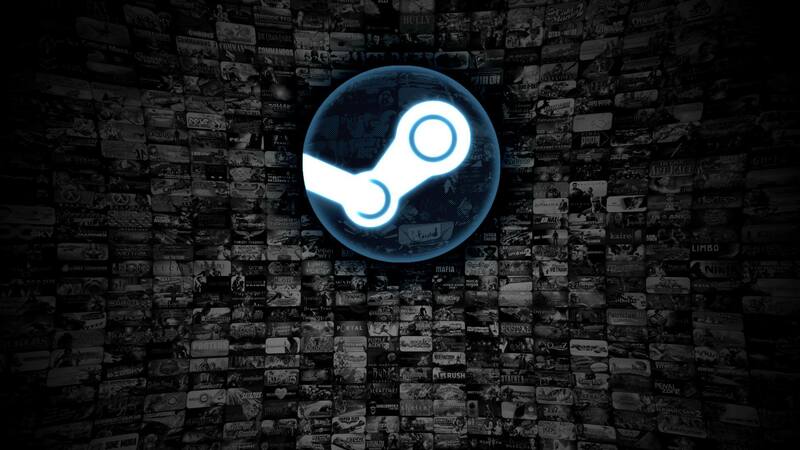 The game has been bought to break people’s Steam virginity but it’s proved to be much more than just a cheap sandbox title you can mess around in for a few hours only to shove into your backlog indefinitely. No, Garry’s mod is a collation of dozens of whacky game modes including the ever so popular DarkRP and Trouble in Terrorist Town and some of the more niche servers like Flood. There’s bound to be something to tickle your fancy. Alas, the list comes to a close. I’m sure i’ve missed out a ton of titles that are worthy of a spot on this list. Tweet me @alexjamesquayle your favorite or let me know in the comments below.